What! Pepper can walk around to introduce products!? 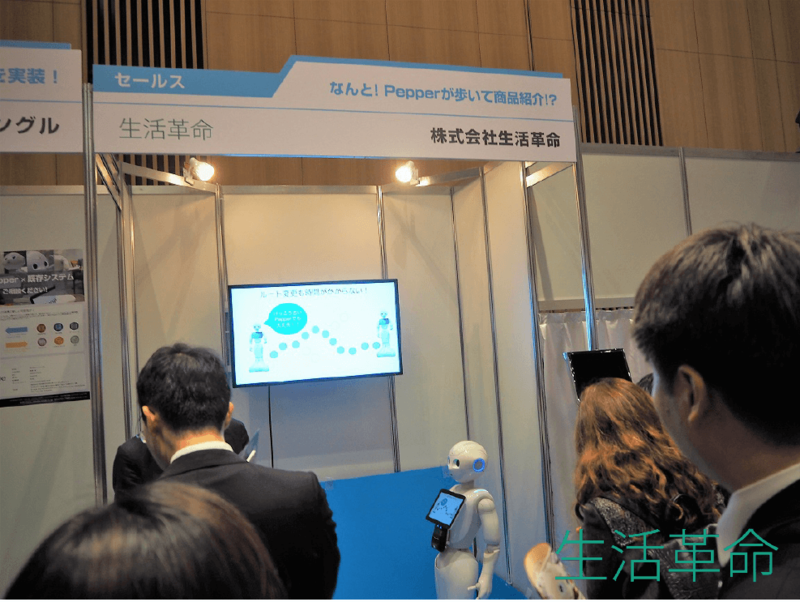 On February 8, 2017, SoftBank held their official big annual Pepper event, Pepper World 2017. What did Seikatsu Kakumei do this time? We exhibited a Pepper that moves around all by itself. Walking Pepper a Big Success! Pepper exhibited demonstrations of four of our company’s services (included event-focused services as well as our specialty banking reception system) while walking around. 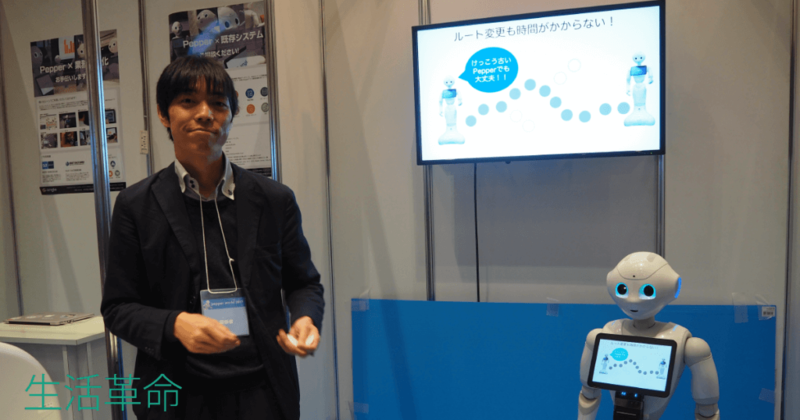 Few companies have been able to realize the technology for Pepper to walk around autonomously. 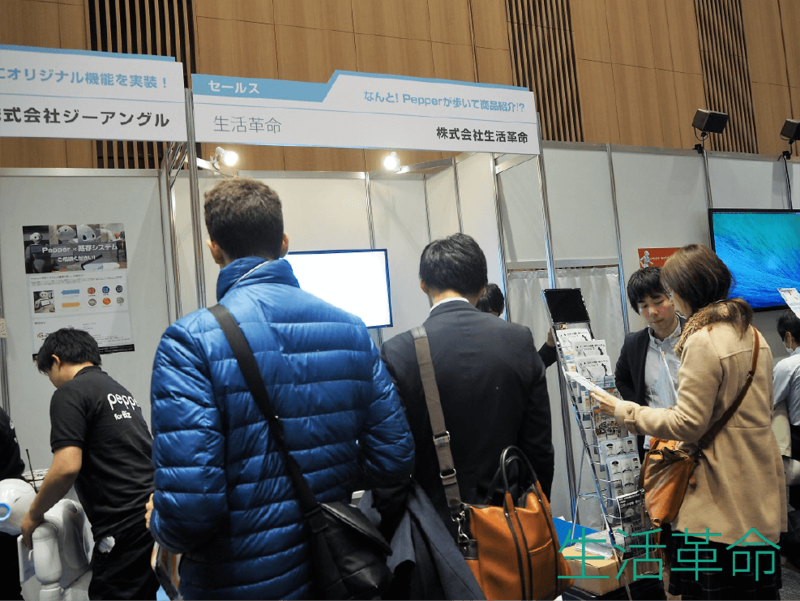 As it brought out many ideas about practical applications, it was a huge success. We already have many clients within the service industry. If you are wondering if this usage can work for your business, please do not hesitate to contact us. *Some delay in responses may be experienced.